Cozy Greens®: Helps boost confidence when your child needs it most. 1. 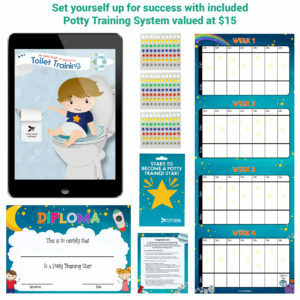 Your Child will get a boost of confidence. Our GrippySafe Anti-Slip Ring gives your child additional stability. Your child will be mounted more securely, and feel safe. 2. Your Child will be more comfortable. 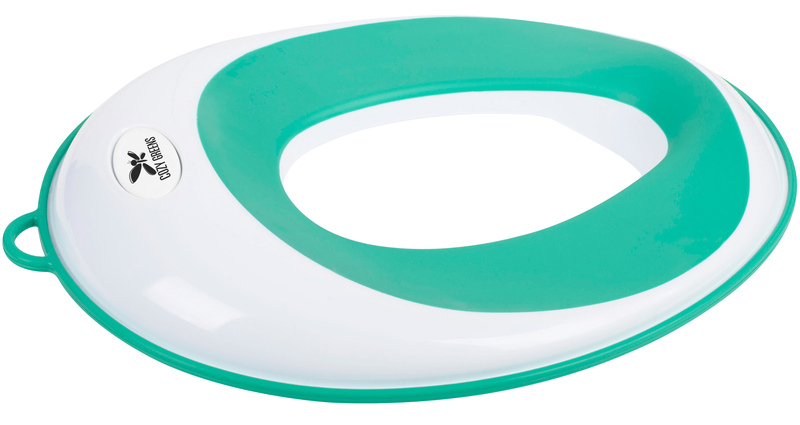 Our ComfySea material and unique ergonomic shape improve your child's seating position, making toilet training much more comfortable. 3. Your bathroom will look fantastic.Our Toilet Trainer has been specially designed to be a stylish match to your Bathroom. Hang it to any surface using the included suction cup or hook screw and use it as the perfect functional adornment. 4. We donate more than 5% of our profits to charity.It is our mission to create happiness and love in the lives of everyone we touch. 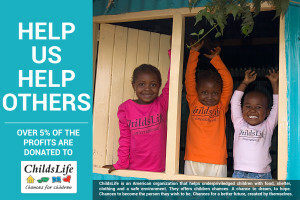 When you buy our products, you are helping people in need. 5. Brand Integrity: Cozy Greens® is a proud family-owned business run by dedicated parents of two. We believe in happiness, love and giving forward. Once you've seen for yourself how comfortable, safe and handsome our product is, and what a difference it makes to you and your child, we're confident you'll have LOADS MORE than 5 reasons to love it! 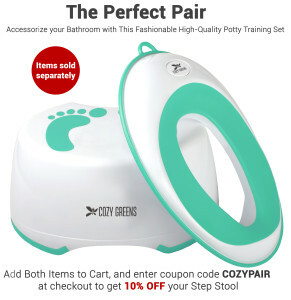 Order your own Cozy Greens® Toilet Trainer today, and join hundreds of other satisfied customers who LOVE the Cozy Greens difference! 1. GENUINE COZY GREENS® PRODUCT: All Original Cozy Greens products come with a LIFETIME GUARANTEE. 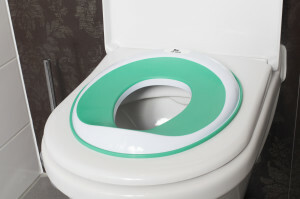 If you have ANY problems with your Cozy Greens Toilet Trainer FOR THE LIFETIME OF THE PRODUCT simply let us know and we will refund every penny of your purchase plus ship you another brand new unit FREE of charge. 2. COMES WITH COZY GREENS CONFIDENCE: Unpack your Cozy Greens® Toilet Trainer from its beautiful Gift Box, and feel its smooth lines for the first time. Sit your little one down on it, and notice how the GrippySafe Anti-Slip Ring&#153; gives your child additional stability, while the ComfySeat&#153; material makes your child much more comfortable. 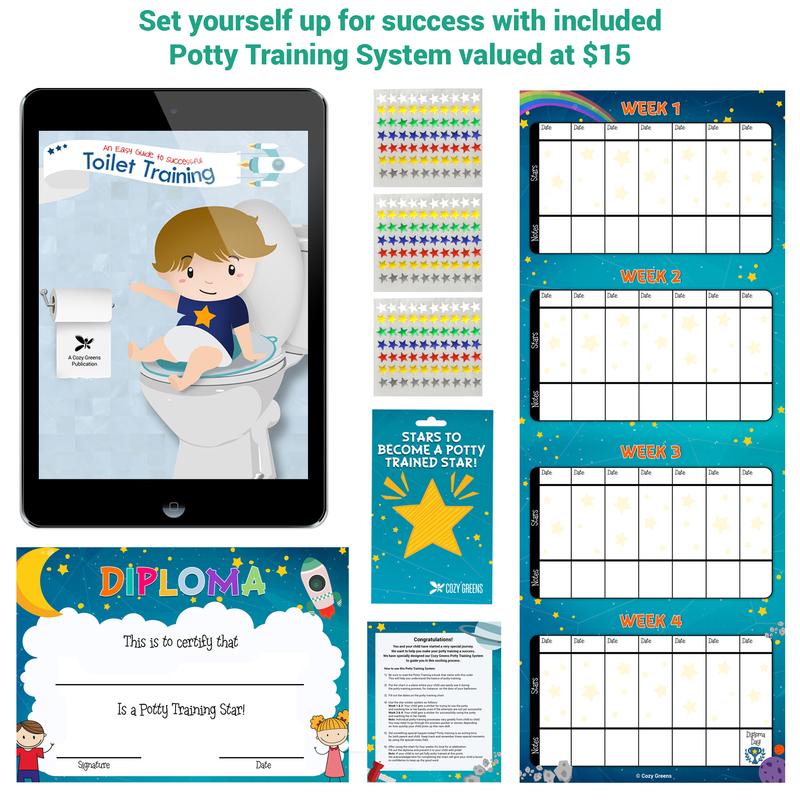 Read up on Potty Training in the free eBook that comes with your purchase, and watch your loved one become potty trained both quickly and happily! 3. THE HIGHEST QUALITY: At Cozy Greens we test all our materials for safety and put them together with the utmost care. We ensure all parts of our product are of equal strength. Your Toilet Trainer will not break, scratch, or deform. We have meticulously designed this ergonomic Potty Ring to serve you for years to come. 4. THE MOST STYLISH DESIGN: As parents of two, we know how challenging it can be to find products that are both functional and also a good match to your style and taste. Our Toilet Trainer and Step Stool are designed to form a stylish pair that will perfectly blend in with any bathroom. Why settle for less? 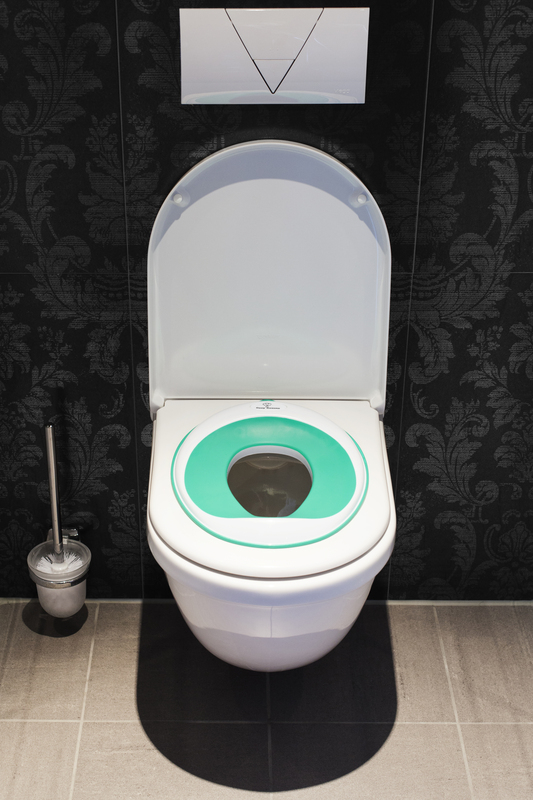 Let your Toilet Trainer be an adornment to your bathroom instead of a disruption! 5. A PORTION OF COZY GREENS® PROFITS GO TO CHARITY: As a company, it’s our mission to create love and happiness in the lives of all that we touch. 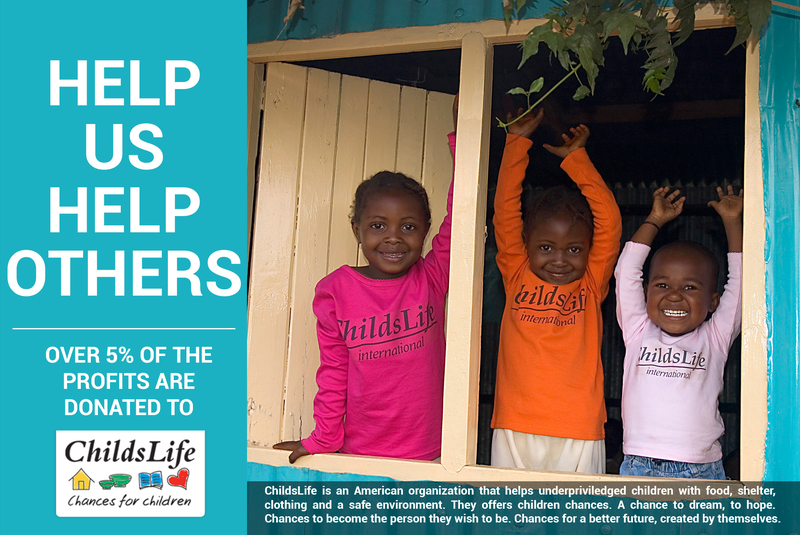 That is why we donate a portion of proceeds from each backseat organizer purchase to Child's Life Chances for Children Charity. By purchasing a Cozy Greens® backseat automobile organizer, not only are you getting an amazing product at a price you can afford, you are also helping to improve the quality of life for other children. Win-Win!